The government is said to be planning to invoke Section 447 of the Companies Act which provides for imprisonment of up to 10 years and penalty that could extend to three times the amount of fraud involved. Image Source : PTI The MCA is planning to invoke stringent provisions under the Companies Act citing public interest. Unexplained cash deposits during the demonetisation period by suspected shell firms are likely to face criminal action under the revamped Companies Act. 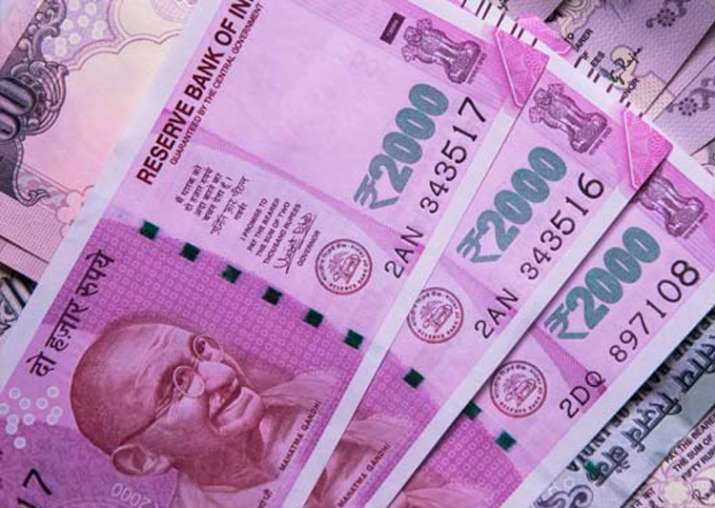 Also under scanner are firms that operated their bank accounts after they were struck off by the Registrar of Companies as part of the government’s continuing crackdown against money laundering and round tripping of funds through a complex web of firms. The Ministry of Corporate Affairs, it is learnt, is planning to invoke provisions of section 447 of the new Companies Act which relates to fraud, citing public interest. Section 447 of the Act provides for imprisonment of up to 10 years and penalty that could extend to three times the amount of fraud involved. A Time Of India report citing sources said that the Registrar Of Companies will look into the issue and also examine the source of funds through a thorough investigation of the companies. The move follows the MCA initiating action to de-register over 2 lakh companies that had not filed returns, a ban on directors, some of whom are also on the board of top listed companies, as well as a move to freeze the bank accounts of these entities. The government has tightened its noose around shell companies with agencies working together to act against these firms being used only to route funds, with little business activity. The government suspects that many such companies were used to deposit cash during demonetisation, which was later withdrawn. Initial investigations into the deregistered firms show that Rs 4,600 crore were routed through bank accounts of less than 6,000 companies, with some operating as many as 900 bank accounts. The government’s action to deregister firms that did not file the required returns has so far been limited to the last three years. Officials suggest that more companies could face similar action if the exercise is widened to previous years.